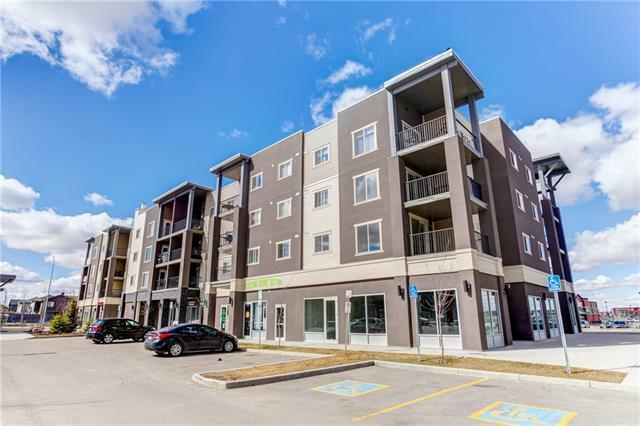 This 2 bedroom + office area condo in Downtown Airdrie. 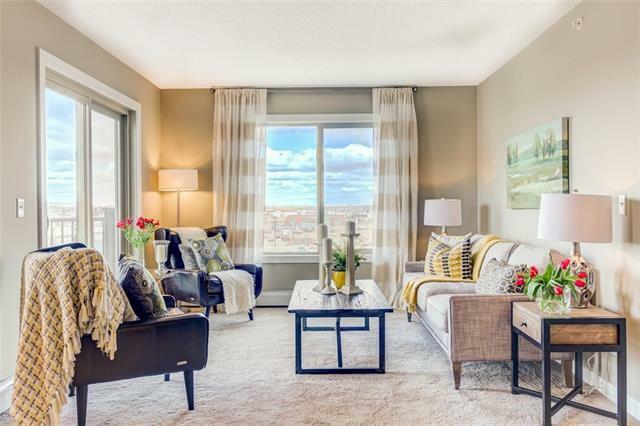 This "City Scape" floor plan features modern open concept living with a beautiful kitchen with granite counters, upgraded appliances, cabinets with soft close doors and drawers, a breakfast nook, separate dining area, plus generous sized living room. Large Master retreat with full ensuite and second bedroom and another full bathroom. This upgraded unit comes with an upsized soaker tub in the main bathroom, an upgraded Benjamin Moore colour package and full height tile around the tub and shower surrounds. 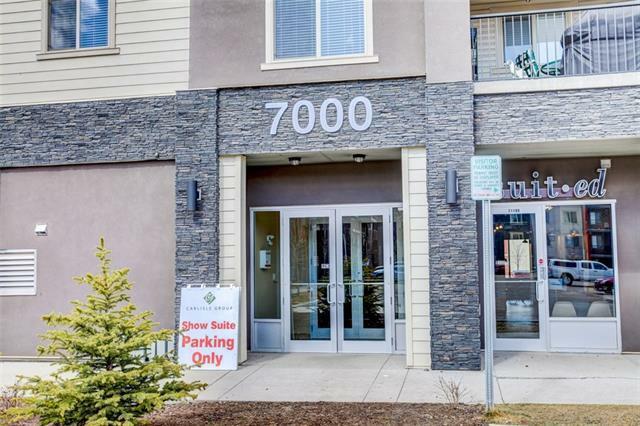 Large entrance with office area and in-suite laundry! Perfect for entertaining with a large balcony with fantastic views. This condo comes with a titled underground parking stall! 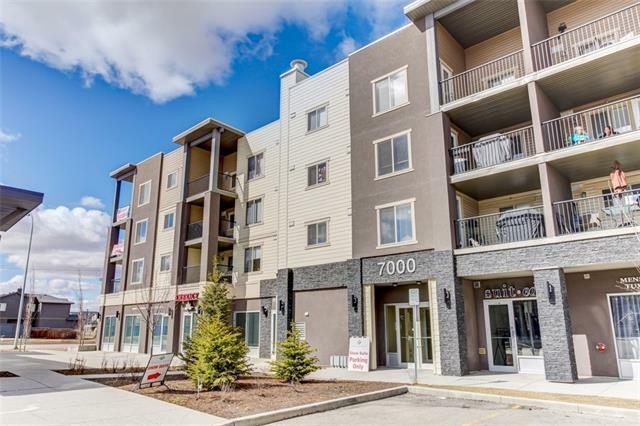 Lots of upgrades and walking distance to many amenities and transit. Make this beauty yours today!